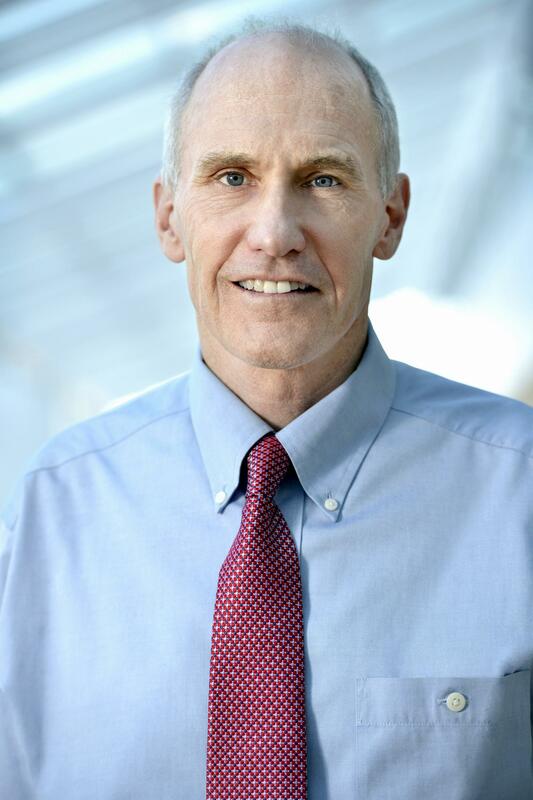 PHILADELPHIA – TIME named University of Pennsylvania cancer and HIV gene therapy pioneer Carl June, MD, to the 2018 TIME 100, its annual list of the 100 most influential people in the world. The list, now in its fifteenth year, recognizes the activism, innovation and achievement of the world's most influential individuals, and is honoring June for his pioneering work in developing CAR T therapy, which was recently approved for a second indication by the U.S. Food and Drug Administration for the treatment of patients with certain forms of non-Hodgkin's lymphoma. That follows the initial FDA approval for treatment of acute lymphoblastic leukemia in certain pediatric and young adult patients last year. The full list appears in the April 30, 2018 issue of TIME and is online now.